Every cup of L'OR coffee ignites a moment of pure pleasure. Be captivated by its rich aroma and the balance of its smooth and rich taste. 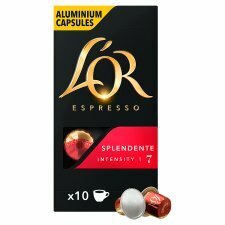 Why not try other variants within the L'OR coffee pods range, such as Lungo or Ristretto. 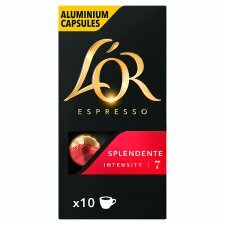 L'OR can also be tried as an Instant or Roast and Ground coffee. L'OR; why pursue anything less than gold.